Wiring the Writing Center is one of the first books to address the theory and application of electronics in the writing center. In the chapters here, contributors explore particular features of their own "wired" center, discussing theoretical foundations, pragmatic choices, and practical strengths. Others review a range of centers for the approaches they represent. A strong annotated bibliography of signal work in the area is also included. 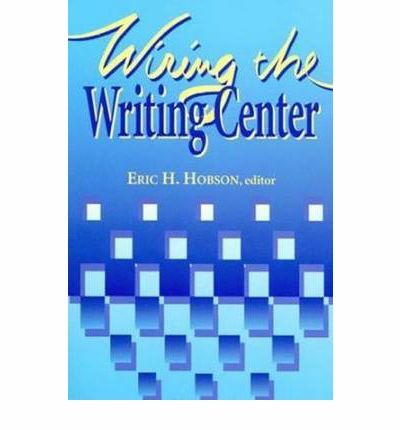 A must-read for writing center directors and their staffs, whether approaching the decision to wire their own center for the first time or to upgrade it. Scholars and researchers interested in theorizing the role of electronics in the writing center will find this work a rewarding and serious discussion.